You may be familiar as can be with chard, and still be surprised – pleasantly – by Verde da Taglio. 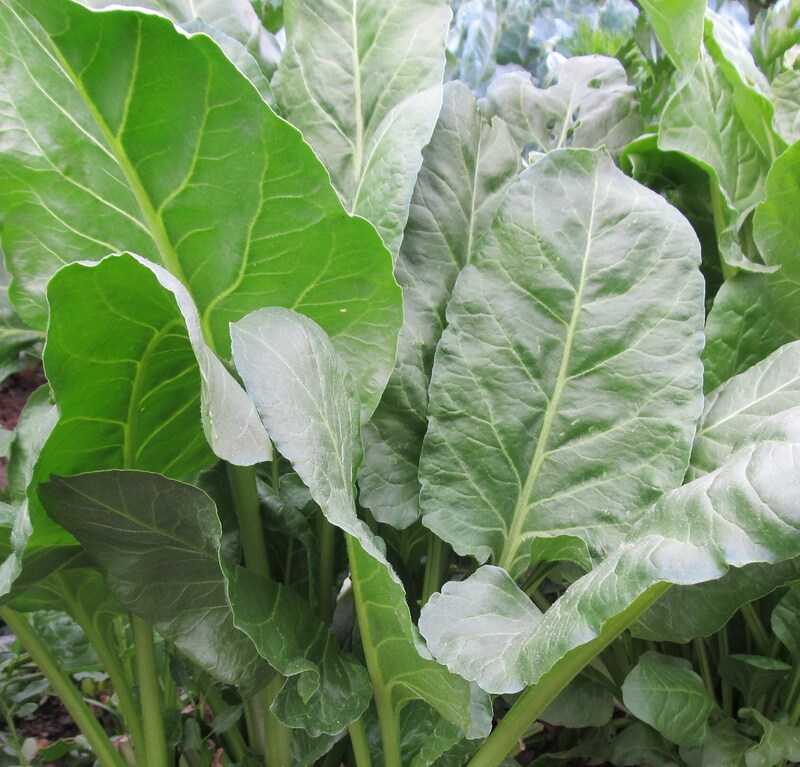 This Italian heirloom makes leaves of the most tender texture and delicate taste, behaving more like a spinach when cooked. Even the thin green stems are tender. Very productive – cut outer leaves for a continuous supply, or trim back the whole plant at once for larger successive harvests.